The Keeper was last seasons 'Announcement of the year' from Seeland. As predicted, this range has proved to be very popular. It was our designers goal to create the most versatile hunting suit on the market, and with input from some of the most experienced hunters, this mission has been completed. No matter the season and no matter the hunting type Keeper delivers the goods and provides you with top class comfort and functions. 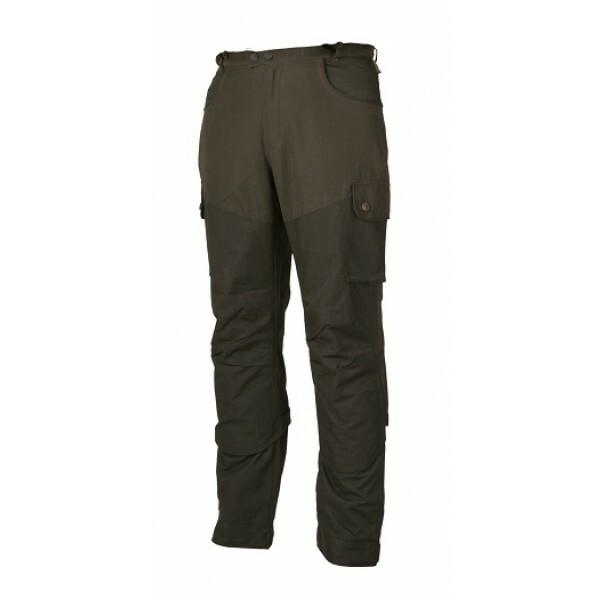 With reinforcements on exposed areas the trousers are extremely hardwearing and this is why you get trousers that never lets you down. The Keeper is designed to resist all kinds of weather at all times and the Seetex membrane makes Keeper 100% wind and waterproof.